Choosing new or replacement timber windows shouldn’t be about making compromises. Hamptons have now launched our portfolio of bespoke, high performance Casement & Sliding Sash windows, which offer all the benefits required to complete your project, without limitations. 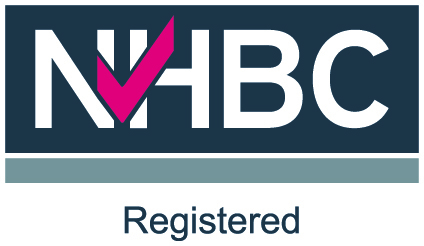 Hampton Windows is the latest addition to Hampton Conservatories, a family-run business, established for over 35 years. It is renowned for its design capability and manufacturing expertise, and has developed into one of the U.K.'s foremost timber conservatory companies, accredited by architects throughout the UK and Europe. With a generation of passion and attention to detail, our suite of products are market leading in innovative design, quality of construction and overall performance. It’s unsurprising that our company is now considered to be one of the leaders in its field. Our patented QuattroGlide® system, demonstrates Hampton Windows passion for excellence and innovation. 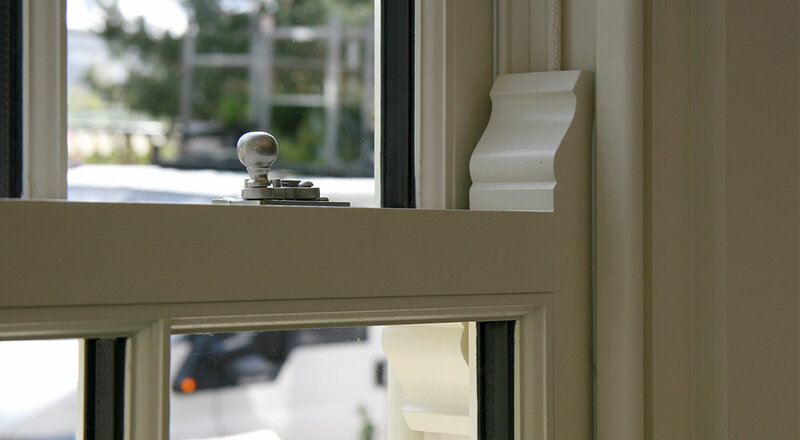 This unique QuattroGlide® design on our timber sliding Sash windows ensures that there is no contact or sideways movement between the sash and the frame, which is the common cause of rattling and sticking in older style sliding sash windows. Developed over many years and drawing on practical experience in conjunction with a constant drive to improve, Hampton’s overhaul of traditional window design has resulted in a range that is unsurpassed in the industry. When placing an order with Hampton Windows, you may be confident that your windows will be manufactured and delivered with quality assured.